Noida got its name from New Okhla Industrial Development Area. Noida as a city was supposed to be an industrial hub at the outskirts of Delhi and was planned way back in 1970s. Over time, the city has gone through a metamorphosis and acquired a cosmopolitan look and feel. There now are umpteen number of world-class residential societies, luxurious shopping malls and well-heeled office complexes that can be envy of any other large metropolis in the country. The city is very well-connected to the capital city of Delhi through road and metro network. There are many flyways built over the Yamuna river that take one to Delhi in 10-15 minutes. Noida has been leading the charge for real estate developments for the last few decades with many top-notch builders spending considerable amount of energy, time and resources in projects based out of Noida. It has been one of the most exciting destinations for investments by individuals in residential projects and by corporates in commercial segment. Supertech builders is one such builder that has been actively developing projects in Noida. 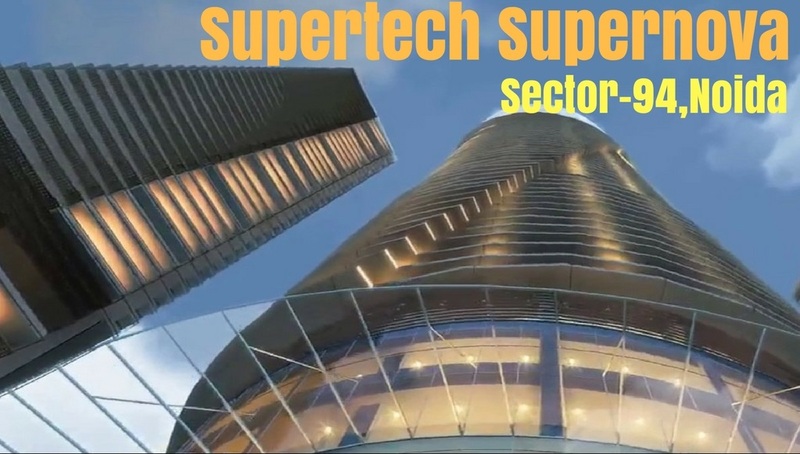 Supertech Supernova is a flagship project by Supertech builders that is coming up in sector 94. The sector boasts of an easy access to various parts of Noida and also is very well connected to Delhi. Supernova claims to have the tallest residential building in India in one of the towers called Spira Apartments that would have 80 floors. This would be jewel in the neckline of Noida’s skies and with a sky lounge to boot, would be a signature attraction for the denizens of Noida and adjoining areas. 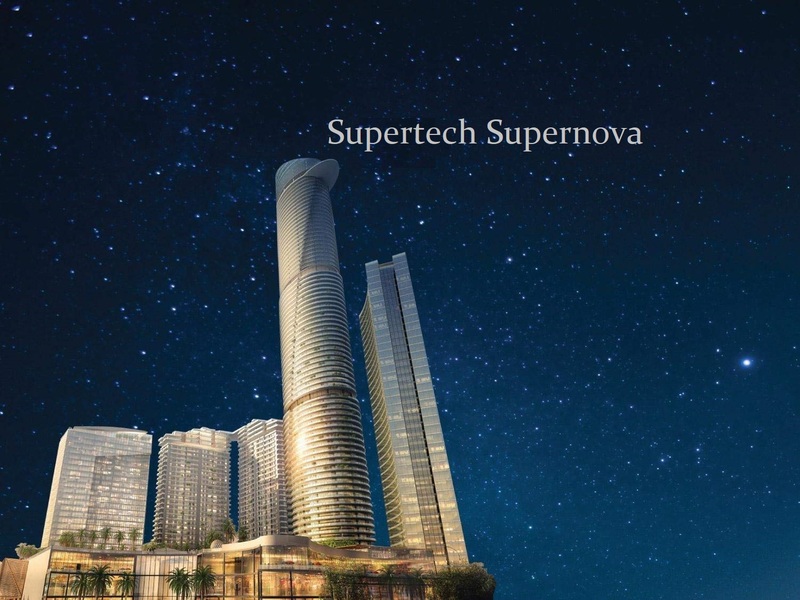 Supertech Supernova offers 2 BHK, 3 BHK and 4 BHK apartments ranging from sizes 595 sq. ft. to 4200 sq. ft. In terms of amenities there would be a club house, a full-feature gymnasium, contemporary sports facilities, day care and crèche, walking and jogging tracks, shopping centre, multi-purpose halls besides the sky lounge at 80th floor for chilling out with friends. The location of the project is most prime as almost all luxury and daily need items are located in the immediate vicinity. Prices too have been kept super-attractive with the lowest priced apartment tagged at Rs. 69 lakhs. 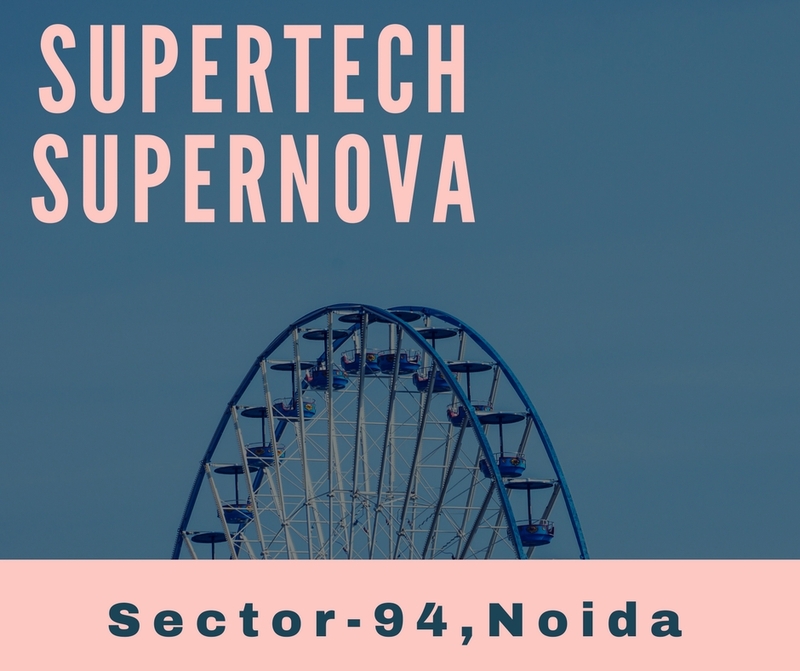 Supertech Supernova Noida is definitely a dream destination for those who want to live a superb life at one of the most premium addresses of Noida.